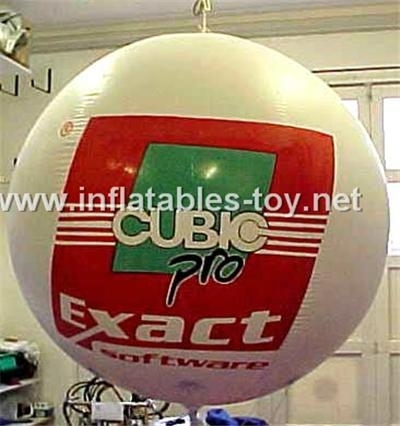 For this kind inflatable planets, it can be fly in sky with filling helium. 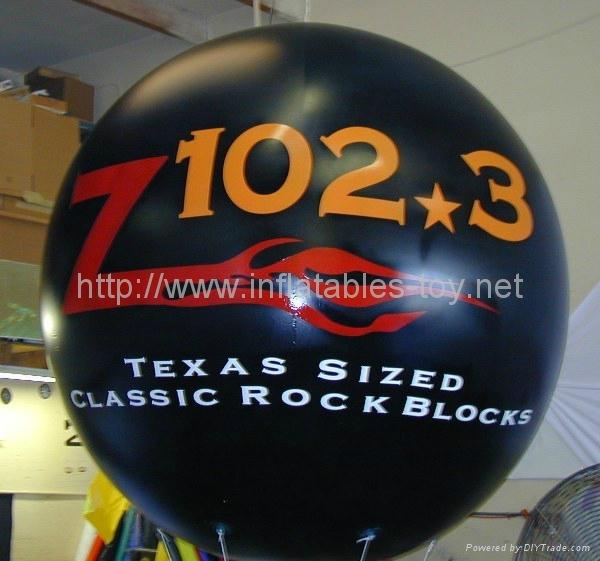 And all color is digital printing. 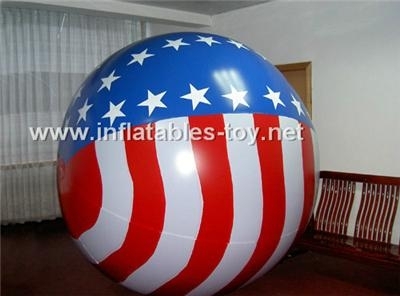 so it is vivid , and it can resist fading. 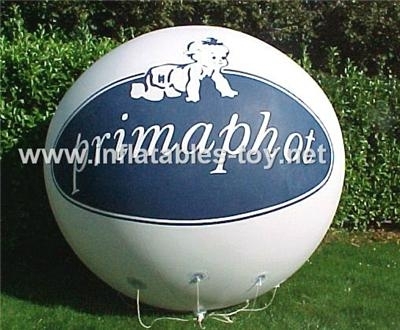 we can make any shape, any size with any color as you demand. 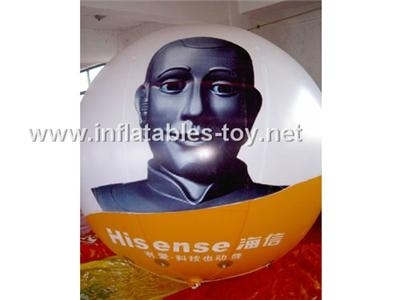 All our material is accepted by all over the world. 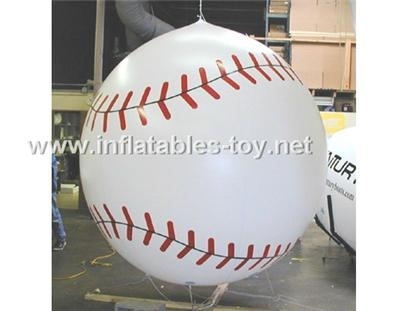 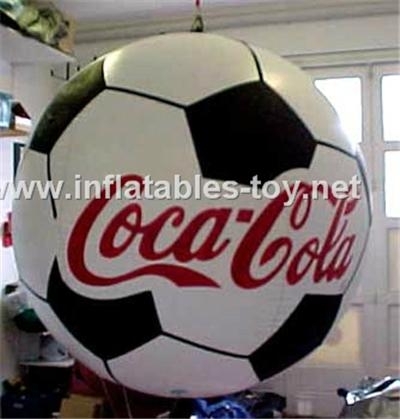 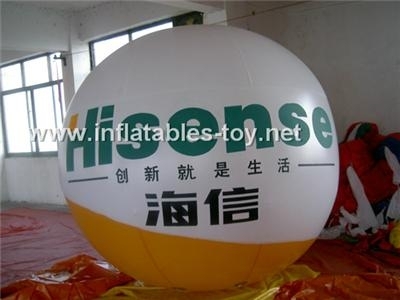 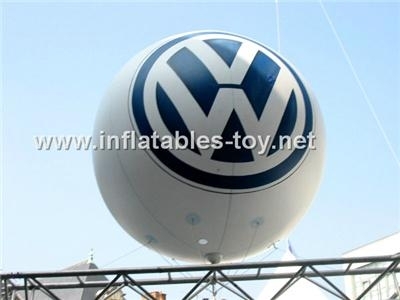 Now the inflatable products become more and more popular advertising products.